Dr. Kokossis, FIChemE, FIEE, FRSA, and FIET, is Professor of Process Systems Engineering at the National Technical University of Athens. He is a Chartered Engineer with IChemE (UK). He holds a Diploma in Chemical Engineering from NTUA and a PhD from Princeton University. Prior to NTUA, he worked for 17 years in UK. 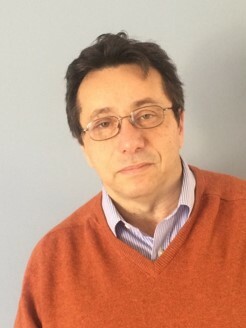 He is now the co-director of the National Technology Platform for Sustainable Chemistry, a National Representative of Directorate I (Climate Change & Environment), Affiliate of IEA Bioenergy and EERA Bioenergy, and the Greek Delegate of the Computer Aided Process Engineering (CAPE) group of EFCE. His expertise includes process systems design, modelling, process integration, and optimization. He published extensively and has consulted with the process industry (UOP, Bayer, Mitsubishi, Eastman, MW Kellogg, BP Oil, Unilever) and, more recently, with biorefineries and smaller companies on renewables. 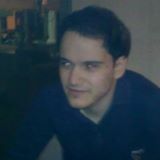 Dr. Dimitris Doukas is a Systems Analyst and IT Engineer (Diploma in Electrical Engineering, NTUA) with postgraduate studies in Computer Science (M.Sc. and PhD) at Princeton University USA. His activities cover a wide range of areas as: Design and Implementation of ERP/CRM systems, Design and implementation of Decision Support Systems (DSS) for the shop-floor, Design and implementation of production scheduling algorithms. As Technical Director and Vice President of BMS S.A., Dimitris was responsible for the successful implementation of more than 25 integrated solutions of the Integra ERP. He is the General Manager and founder of TWIN NET and Project Manager at the RENESENG Project. 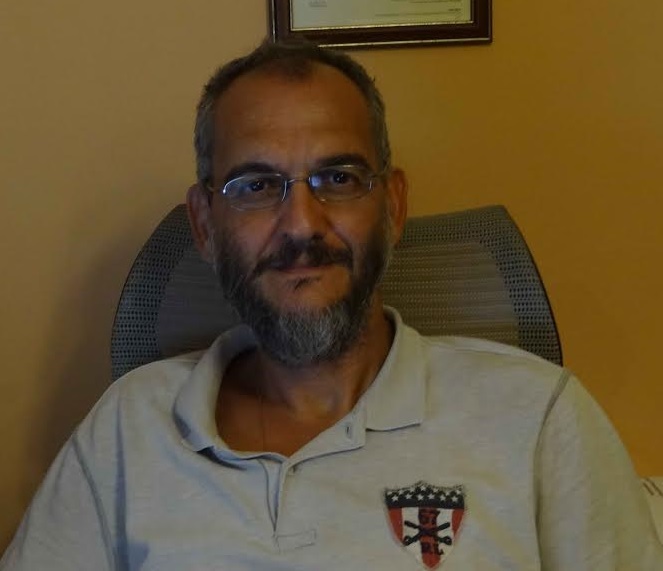 Dr. Stelios Bikos brings a market feel to the team. His early, industry-financed research in environmentally-aware chemical process design provides the vital link with notions of Process Systems Engineering, Sustainable Chemistry and Biorenewables. His practical work as engineer and consultant with ICI plc (UK) adds a world class layer of pragmatic knowledge on turning theory into a real, producing plant. His recent involvement with collection of used cooking oil in Greece opens a window into reverse logistics and biofuels. Finally, his long commercial engagement with natural gas secures a link of the bioenergy work with greener-end fossil fuels and does ensure the connectivity with trading and trending. Stelios helps the team shape project deliverables, link up with other projects and teams, thinks of real-world applicability of the academic work and develops commercial thinking. 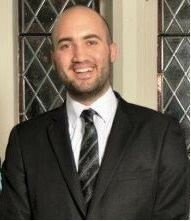 He is an NTUA Dipl.Ing and is a Leeds (UK) PhD graduate in Chemical Engineering with managerial experience. Athanassios Nikolakopoulos is Senior Researcher at NTUA. He has a Chemical Engineering Diploma and a PhD from NTUA. His holds experience in process design, modelling, particularly in the development and application of mathematical optimization methods and algorithms. His research interests include chemical process design, water re-use and wastewater treatment, process integration, process simulation, flowsheeting and process scale-up and development. 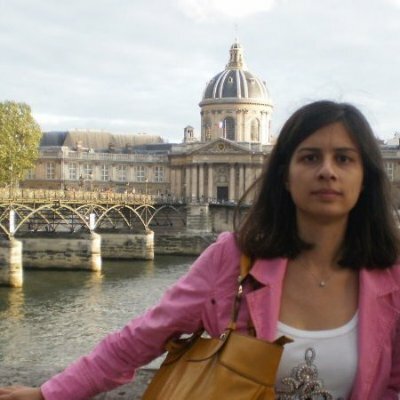 Marinella Tsakalova is Research Associate at the School of Chemical Engineering. She received her Diploma in Chemical Engineering from NTUA, her MPhil from University of Surrey and her PhD from NTUA in Chemical Process Engineering. Her expertise is related to valorization of biomass, synthesis and optimization of biorenewable value chains towards the production of valuable chemicals and fuels. She has been involved in R&D EU and national projects working closely with international industrial partners and institutes. 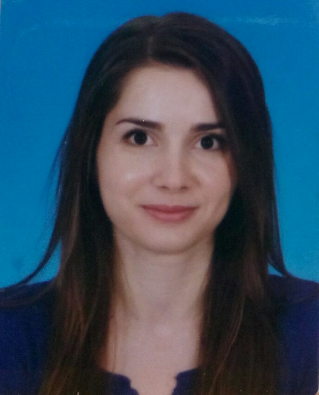 Her research interests include: (a) Renewable Energy Sources, (b) Process Design and Optimization, (c) Development of decision support platform tools (d) Utilization of Biomass and Waste, (e) Innovation thinking with a strong emphasis on Circular economy (f) entrepreneurship and technology transfer. 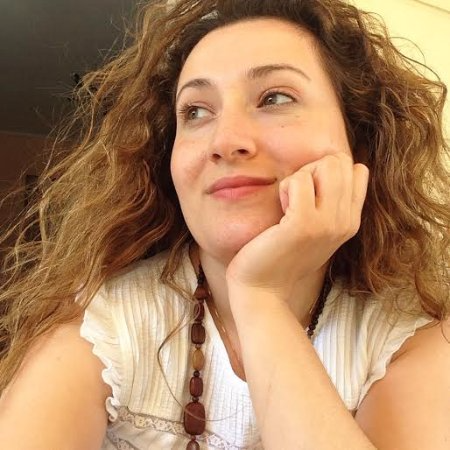 Kosmidou Konstantina is as a Senior Administrator with tasks in management and finance. She holds a degree in Production & Management Engineering from Democritus University of Thrace. She coordinates work in all research and technical projects, is responsible for reporting and dissemination, monitors progress, manages financial accounts, and communicates with third parties on behalf of the group. Paraskevi has expertise in Life Cycle Analysis and Environmental Impact Assessment. She has contributed to several national and EU projects and contributed with LCA analytics using a variety of packages (SimaPro, Gabi, CCalc). Her research focuses on bio-based processes and the development of short-cut LCA models that could be used ahead of design. She holds experience separate experience in process design, value chains analysis, engineering costing and the integration of bioenergy networks with logistics. Aikaterini Mountraki holds a Diploma in Chemical Engineering (Aristotle University of Thessaloniki) and an MSc in Computational Engineering (NTUA). 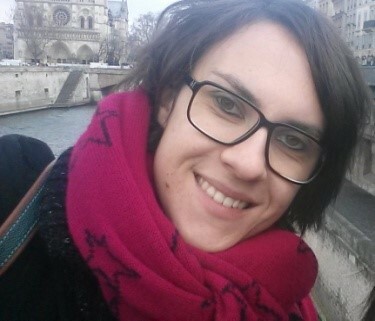 She joined IPSEN to contribute research in lignocellulosic biorefineries (www.biocore-europe.org) where she modelled, integrated and optimized different unit operations of a real-life plant. She continued to win a Marie-Curie fellowship (www.reneseng.com) and continue as an Early Stage Researcher with a French second generation biorefinery SME (CIMV). Her research focuses on the optimization of the process, the development of modular parts in the biorefinery, and its further integration with first and third generation biorefineries. Foteini is a Chemical Engineering from the University of Manchester with prior internships with Alfa Laval (wastewater treatment) and projects to valorize waste. She received her MEng in catalysis (synthesis and characterization of bi-metallic catalysts) prior to joining NTUA as an Early Stage Researcher in the Marie-Curie ITN project RENESENG (www.reneseng.com). Foteini has experience in modelling and flowsheeting (Aspen Plus, HYSYS), and in process design. Her research addresses systematic methods to build value chains from waste-based resources and has contributed in the development of bioenergy networks and the development of Circular Economy plants. Foteini is an Associate Member of IChemE and a member of the biomass, CAPE and the clean energy interest groups. George received his BEng (Honours) from the University of Manchester and, later, an MSc in Advanced Process Design for Energy and Integration at the Centre of Process Integration. He researched co-production scenarios to involve hydrogen in integrated biorefineries prior to joining NTUA as an Early Stage Researcher in the Marie-Curie ITN project RENESENG (www.reneseng.com). His research addresses systematic methods to produce novel reactor equipment for biochemical reactions with options that involve multiple reactor compartments, mixing patterns across phases, and removal of side streams in reactive-separation arrangements. He holds expertise in process synthesis and design, process optimization and modelling. He is an Associate Member of IChemE (AMIChemE). 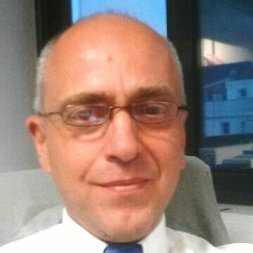 He is experienced in process design, simulation and optimization, techno-economic analysis and modeling as well as with Computational Fluid Dynamics (CFD). His scientific interests include process and energy integration in multi-process plants, especially in the field of biorefineries; the use of thermodynamics and Total Site Analysis to screen product portfolios and detect energy synergies among process (energy efficiency optimization); synthesis of thermochemical and biochemical biomass valorization paths for the design of sustainable biorefineries; and the synthesis of fully integrated distillation systems. He has also knowledge of the following computational tools: Fortran, AspenTech, Aspen Process Economic Analyzer (APEA), GAMS, Matlab, ANSYS, PHOENICS and MathCAD. 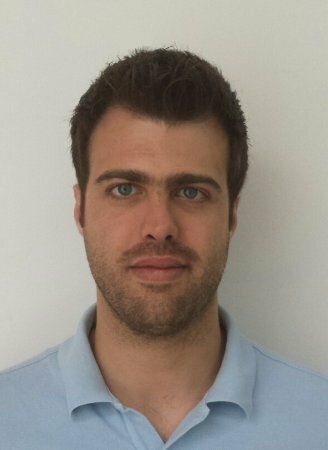 He has been involved in four EU-funded and Greek projects – 1) BIOCORE: BIOCOmmodity Refinery, 2) Advance-Flame Spray Pyrolysis, 3) D-Factory: The micro-algae biorefinery and 4) AI4B – related to the design, synthesis and optimization of novel technologies and future industrial applications. He has also experimental experience including analysis methods, handling of micro-pilot processes and internships in petrochemical industries (Rafinerija Nafte Beograd in Serbia and Motor Oil Hellas in Greece). Melina Psycha is a chemical engineer with extensive knowledge on algae biorefineries. 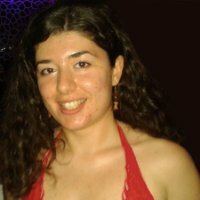 She received her bachelor and master’s degree from the School of Chemical Engineering of National Technical University of Athens and completed her dissertation entitled “Integrated Designs of Microalgae Biorefineries Using a Fixed Selection of Halophytic Algae” in the Department of Process Analysis and Plant Design. Since 2014 she has been working as a Research Assistant as well as a PhD Candidate in the Industrial Process Design & Systems Engineering Unit. Her work focuses on the design of 3rd generation biorefineries with special attention to water substrates from algae systems. Specifically, she is engaged in the synthesis of chemical paths with attention to high-value products and process design analysis by using commercial software and modelling tools. She is currently participating in the D-Factory, an FP7 collaborative project that aims at setting a benchmark for a feasible and sustainable algal biorefinery. 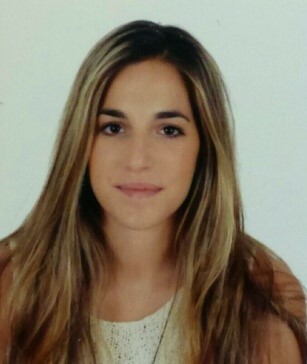 Eirini studied Chemical Engineering (MEng) at the National Technical University of Athens (NTUA) from where she graduated in 2009. Her Diploma thesis focused on the study of volumetric properties and density profile of polyethylene melt under negative pressures, with the use of molecular simulation methods. She then joined Imperial College London where she obtained her PhD in Chemical Engineering in 2014 with research focus the development of novel algorithms for the design of solvents that accelerate chemical reactions. 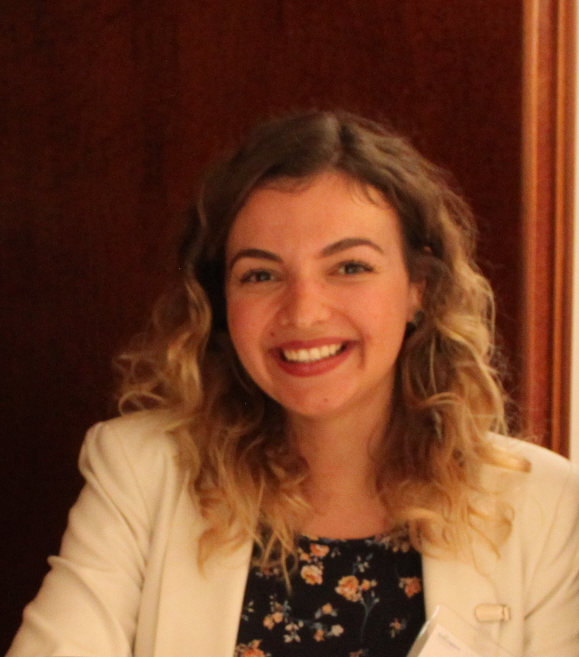 After her graduation, she worked as a Research Associate at Imperial College London until 2015 when she joined the RENESENG project at NTUA, as a Marie Curie Research Fellow. Currently, she is a member of RENESENG project (ER 1.3). The main research focus is on systems integration of models, integration of tools, development of data repositories and case studies for biorenewables. The ultimate objective of the role is the development of (a) a model repository with relation to biorenewables, with support for links and possible interactions between applications, (b) a data repository with links to engineering, thermodynamic and economic data on biorenewables, and (c) functions to search and combine different applications with examples and illustrates to assist users. Filopoimin Lykokanellos received his diploma from Computer Engineering & Informatics Department of University of Patras. Since May 2013 he participates in National and European research projects as software engineer at the Institute for the Management of Information Systems, part of the “Athena” Research and Innovation Centre. He entered Prof. Kokossis team in 2015. 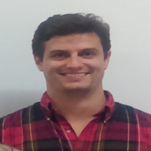 His research interests consist of Mobile Systems and Semantic Web areas.